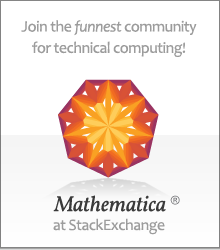 Home page and download area for the only comprehensive third-party commercial add-on for Mathematica in economics. Professor Jane Leuthold and others at the University of Illinois at Urbana-Champaign have been doing some very interesting work with Mathematica, particularly as a teaching tool for undergraduate economics. Luke is doing some interesting things with MathScript, and has some useful code for download, including some Maximum Likelihood Estimation routines. He’s a big advocate of Mathematica. This site contains the Solutions to problem sets in the book by Huang and Crooke. Contains some animations of Mathematica graphs pertaining to his recent research. Mathematica animations of macro and micro topics.